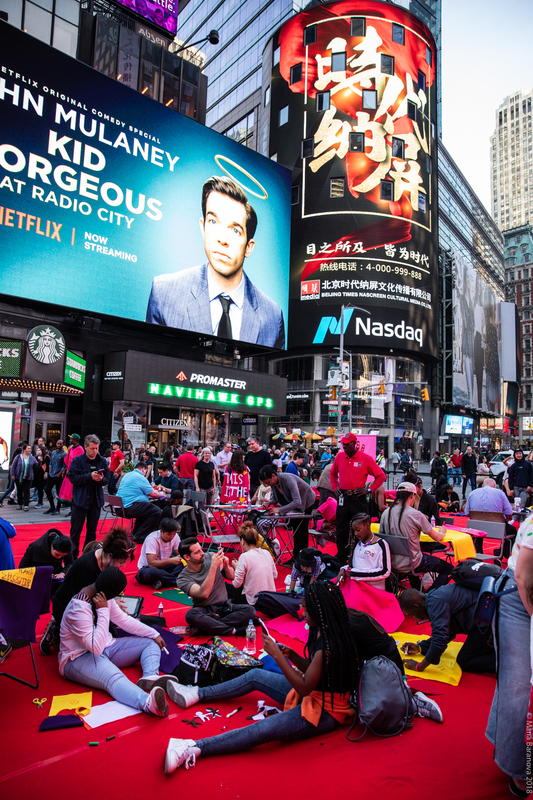 Workshop on the Street is a series of community events throughout New York City, engaging the community in social action and bringing diverse communities together through an atmosphere of collaboration and creativity. House of Trees Collective invites the community to create their own wearable protest gear with phrases made from colorful felt in the form of banners, sashes, capes, or badges. 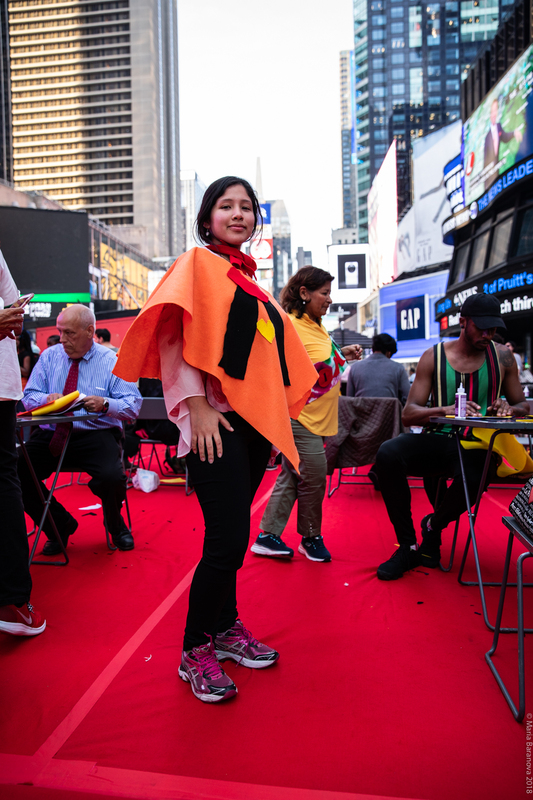 Workshop on the Street has shown at Times Square Arts, The Watermill Center, Socrates Sculpture Park, Leila Heller Gallery, Repair the World, and New York University’s Kimmel Gallery.